Billing itself as one of "Melbourne's oldest gay-friendly pubs", The Prince (short for Prince Of Wales Public Bar) is an iconic landmark in the St Kilda community. It has combined good, simple food, cold booze and cool live local music for more than 75 years. 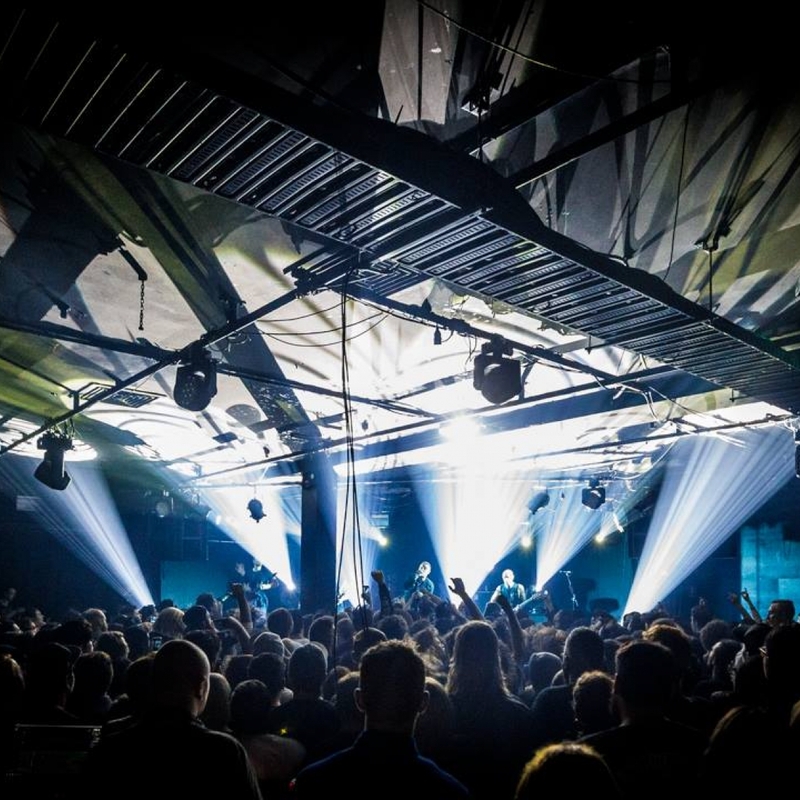 It sits below The Prince Bandroom which is an iconic music venue in its own right, hosting big names like Jack Johnson, Scissor Sisters, Bright Eyes and Goldfrapp. Every Sunday evening, The Prince transforms itself into "The Elwood Blues Club", carrying on an 18-year tradition started at the Elwood RSL. The program offers a new blues artist this week with a focus on encouraging new musicians in the genre. Performers like Mike Rudd, Rob McKenzie, Shannon Bourne, James Southwell, Wayne Jury and Brian Strafford have all performed there. The Prince serves up classic pub fare like chips and aioli, chicken parma and rump steak. With nothing priced above $22, it offers a simple, price-friendly meal. Drinks are reasonably priced as well, and if you are lucky enough to catch them on a day when they are flushing out their tap lines, all jugs of beer are $10. The Prince fits well in St Kilda. The community has always had a lively music culture that has produced many prominent Australian groups. One doesn't have to look further than the fact that notable '80s group Men At Work got their start there. If you are travelling by tram take the 16, 96 or 112, all of which have stops along Fitzroy Street. The Prince is just a minute's walk away.